What job have you had in the past that you’ve liked the best? You’ve liked the least? What made this job so great or so terrible? I’m going to have a lot of fun with this one… I hope you do, too! Feel free to send in your prompt responses to whatnottowriteandwritingtips@gmail.com. I hope to hear from you all! Yet another day to take a look at lessons we can all learn. 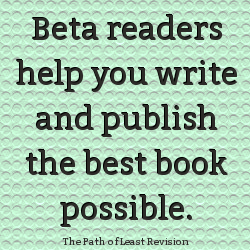 This week, we’re taking a look at knowing your beta readers. If you read Monday’s post, you know that I’m in the process of sending my work out to beta readers. Well, really, it will be sent out on Friday, but you get the picture. I’m looking for them. And I have them. Now just getting the contact information remains. Then, the fun begins. I would advise you to not get just anyone to read your work. There are trolls out there. People will slaughter your work just to slaughter it. Don’t hand it those people. Hand it to people you trust. On the other side of that, don’t give it to people that aren’t going to be honest with you. 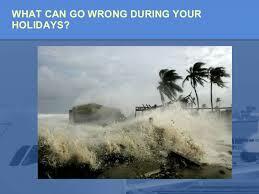 Your family and some friends may not be a good choice. They might not want to hurt your feelings and say, “Oh, well, it’s really good. 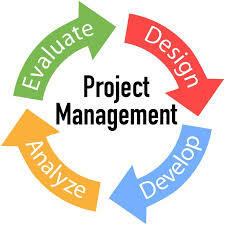 I loved it!” Chances are, they know a lot of work needs to be done. They just don’t want to cause waves. So, how do you balance it out? It can be hard. Believe me, I know. 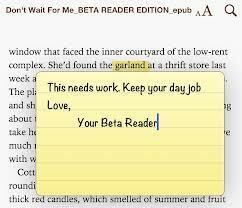 I wasn’t really sure who I was going to use as a beta reader before I started. Personally, I chose friends who tell it like it is. It’s a small group of friends, and I’m glad to have them. I feel like these people will be honest with me. You do the same. I’m not saying that to say you should be exactly like me. No way. You don’t want to be like me. I don’t deal with copycats. What I’m saying is, get a small group of friends together that will be honest with you. Get a small group of friends that will help your book become the best it can be. 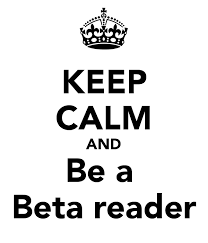 Ready for beta readers? Now that you know who to look for, go find them. Right now. Let the hunt begin! It feels so good to get back to blogging! I apologize for being gone for so long. First I had a cold, then my dog destroyed my laptop and I had to get it fixed, then the holidays came up… Well, you get the picture. I let life get the best of me. It’s a shame that I started a new series and then all of that came up. 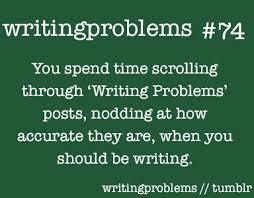 That’s the trouble with writing, isn’t it? So many times we let life get the best of us, and then we seem to not have time at all. Don’t get me wrong, I made time for editing once I got my laptop back. I made time late at night when everyone else was asleep if I didn’t have a chance during the day! We’ve all been there. 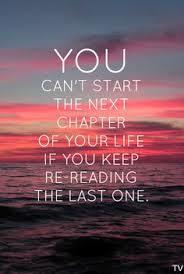 We all let life get in the way at some point or another. I’ve been writing on a normal basis for less than a year, and I still let life get in the way. I know, it’s difficult sometimes. I know how busy life is. There’s kids, holidays, jobs…the list goes on and on. Trust me, I know. We can get through it. There’s a way to make sure we have time. It’s called making time. Just fifteen minutes a day. Heck, even five minutes a day is better than nothing! Who can’t spare an extra five minutes? If you want to write, and I mean REALLY want to write, you can squeeze in an extra five minutes. Trust me. You may surprise yourself and get more done than you think. Life gets in the way. It becomes difficult to find time. You know what? I don’t care. If you have time to read this, you have time to squeeze in five minutes. What are you still doing here? Go write. Right now. One, two, three, go.